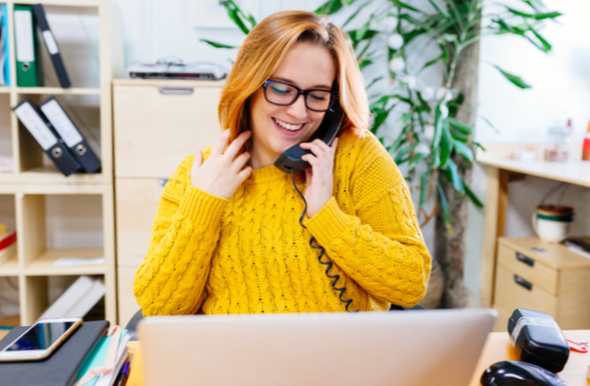 For those working in the hotel industry, excelling in customer service is part of everyday business, but pleasing customers can be hard, especially in today’s market. As technology advances, customers’ expectations have risen, and it doesn’t look like that’s about to slow down any time soon. The concept of brand loyalty absolutely still exists, but it is something much more difficult to achieve than in years gone by. Why? because now, when there is an alternative, customers no longer hesitate in switching services if something doesn’t quite meet their list of demands. For hotels guests, take things like complimentary Wi-Fi. 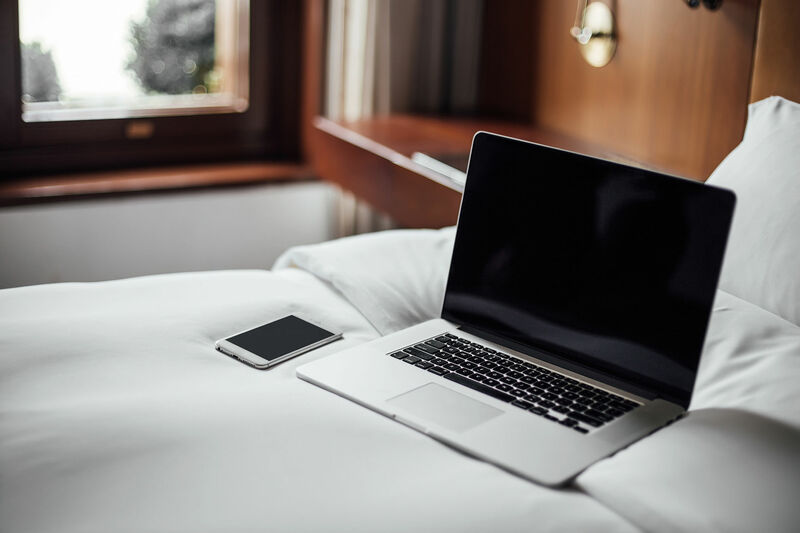 This is no longer seen as a luxury and in fact, recent research by hotels.com revealed that reliable guest Wi-Fi tops the list of desired amenities, sitting above on-site parking or even a free breakfast! To ensure the best customer experience, hotels need to pay extra attention to these details alongside the overall needs of their customers and aim to fulfil them. Hoteliers will be well aware that slow or non-existent Wi-Fi is one of the most common reasons for leaving a negative online review, and these reviews matter. Research shows us that 91% of people regularly or occasionally read online reviews, and 84% trust online reviews as much as a personal recommendation. These statistics only get higher amongst the younger generations, meaning it’ll have even more impact in the future. So, in the age of consumer reviews and digital word-of-mouth, hotels are turning to their telecoms package as a way to optimise their customers experience and improve these all-important customer reviews. Upgrading a hotel telecoms infrastructure can seem like an upheaval, and this is one of the key reasons that many might delay implementing something new. However, with effective planning, it needn’t cause much, if any disruption to hotel staff or customers alike. Gone are the days of hours of down time; now the new and the old can run alongside each other, so staff see minimal disruptions and guests remain blissfully unaware. And, it’s something that hotels will have to do soon anyway. ISDN is a legacy network technology that is still used in many hotels today and a gradual phase-out of the technology has been announced, with complete switch off of all ISDN services by 2025. 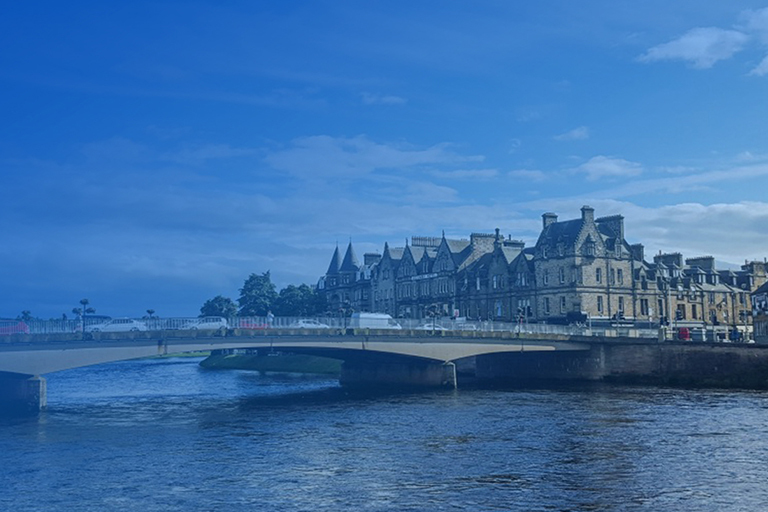 If your hotel phone systems use ISDN then there couldn’t be a better time to switch to a more low-cost, reliable and scalable solution, hosted in the cloud. 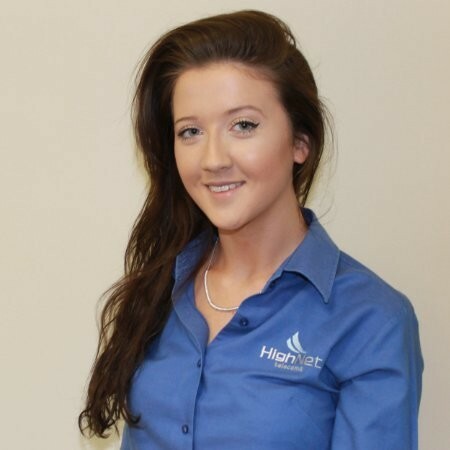 By choosing HighNet as your hotel telecoms provider, you can be certain that any technical complexity will be taken care of by our highly-skilled staff, allowing you and your guests to just relax and enjoy the benefits. Contact us today if you’d like to find out more.